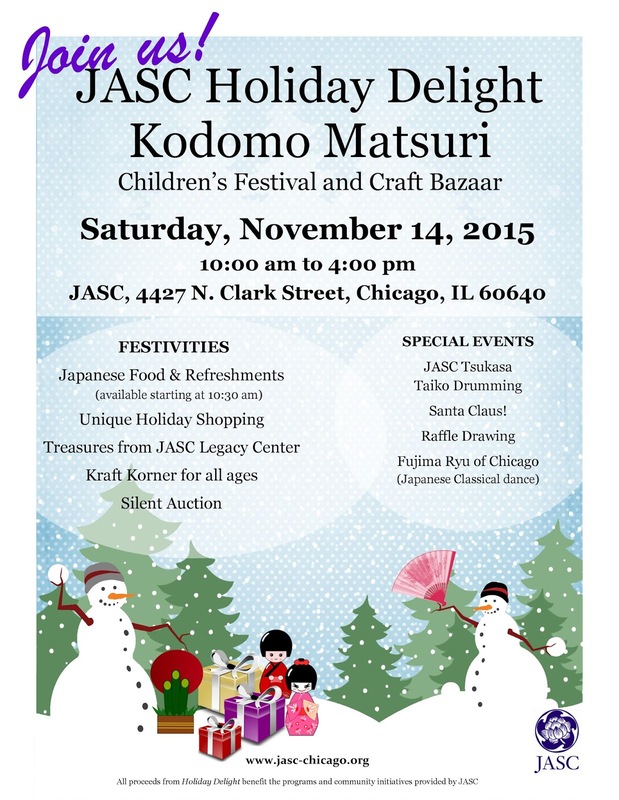 Holiday Delight-Kodomo Matsuri is JASC's annual children's festival and craft bazaar. Join us and do a little holiday shopping while exploring the handcrafted goods, garments, books, antiques and artwork offered by local vendors. Young children can explore their creativity by participating in supervised holiday craft activities (with a Japanese cultural twist). And, of course, Santa will make his seasonal debut! Festivities will include performances of taiko drumming and classical Japanese dance, a traditional flower arranging exhibit, Japanese-brush painting demonstrations and fabulous food - sushi, teriyaki burgers, teriyaki beef, sweets and more! 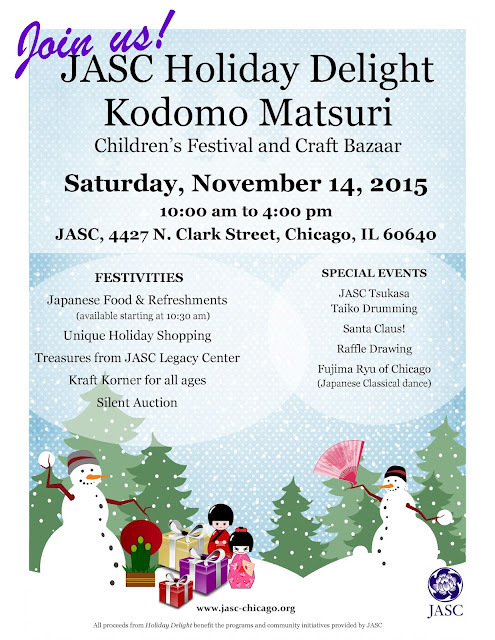 Come hungry, bring your friends and family, and join us for a day of food, fun, festivities and holiday shopping. 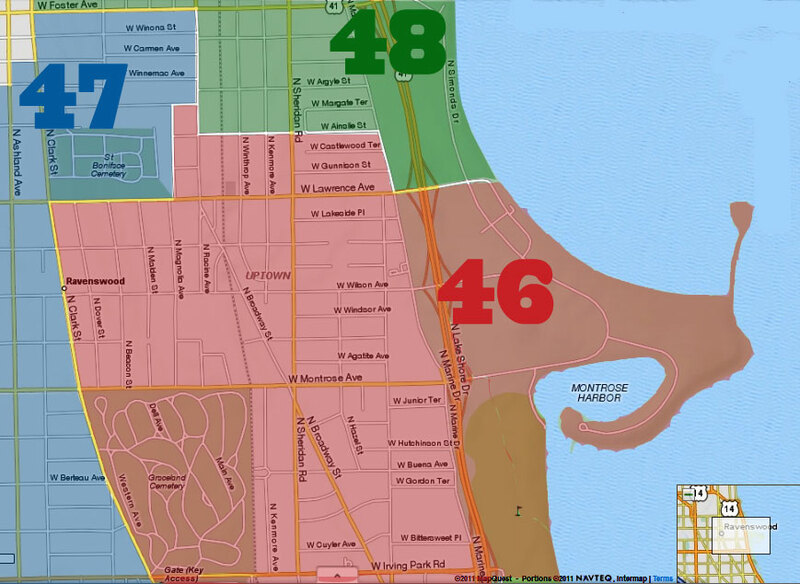 We look forward to seeing you on November 14th!